The Journeyman Project Tribute: What's that? 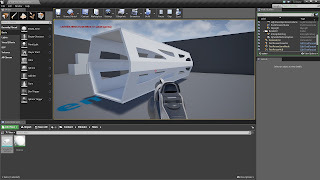 Could it be the Mars Gantry Walkway being tested in the Unreal Engine? No??!! What's that? 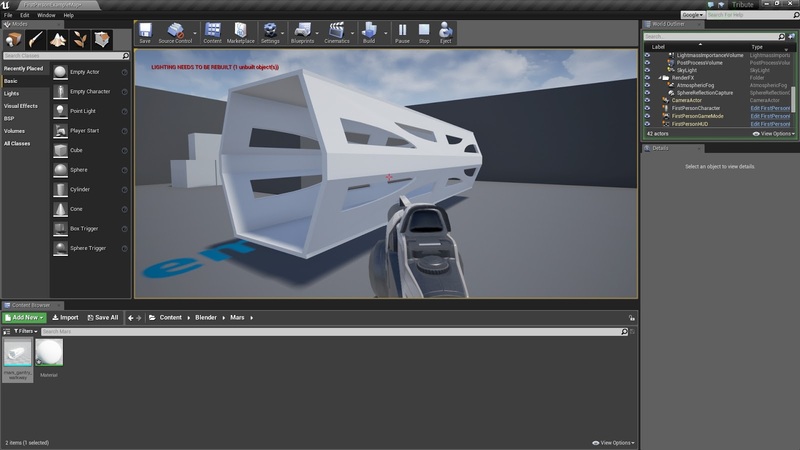 Could it be the Mars Gantry Walkway being tested in the Unreal Engine? No??! !